6" Brown Kick-Off Internal Met-Guard with Elastic Guard. 6” Brown External Met-Guard Kick-Off with Elastic Guard. 6” Brown Steel-toe Kick-Off with Elastic Guard. 6” Black External Met-Guard Kick-Off with Elastic Guard. 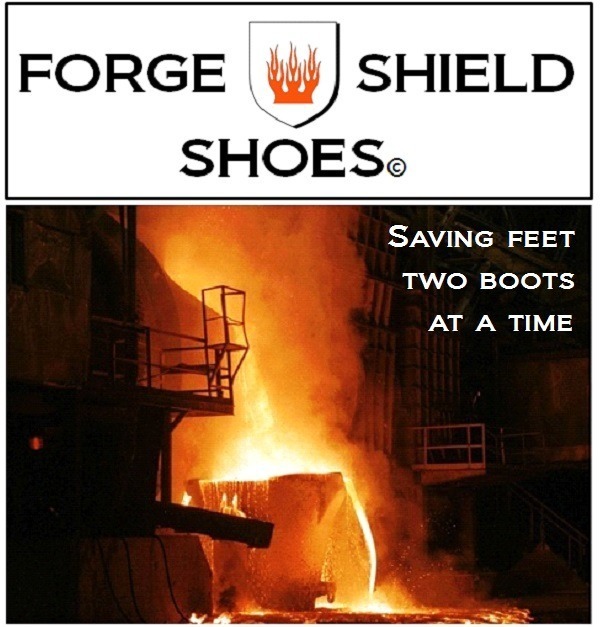 You will NOT find a more responsive company to the safety footwear needs of the foundry, forging and casting industries. We take your suggestions and ideas very seriously and implement them when we can. Copyright © ForgeShield Shoes. All Rights Reserved.